Western has a solid experience as lead design and build contractor on major construction projects across Ireland and the UK. 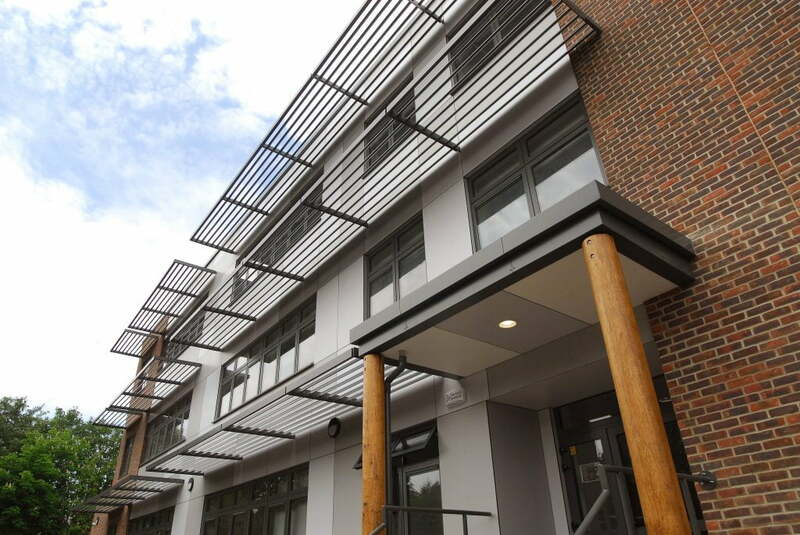 Western can provide a full design and specification package in addition to managing the planning process and building authorities for the client. We have a proven track record in this role in the Education, Health Care and Commercial sectors. We can offer you reduced lead in times and increased design flexibility, whilst assuming full responsibility for delivery on schedule and within budget. We work with design teams and client architects to create exceptional buildings. It is our aim to deliver projects that will enhance the user’s experience through superior design and functionality. We are committed to delivering a best-in-class service for our customers, with a strong team of people in place to ensure that every project is completed to exacting standards. Sustainable low energy design approach to our construction method by keeping the impact to the environment to a minimum. All materials selected based on Functionality, Aesthetics, Robustness/Durability, Cost, Ease of Maintenance and Environmental friendliness. Fire Rating, Window Design, landscaping, use of Natural Daylight and Solar Heating all play a major factor when considering designs.